Your are pursuing your French ancestry. Have you ever considered hiring a professional genealogist ? 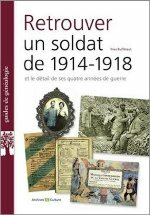 Genealogy in France : how can we help ? 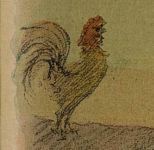 Tracing your French ancestors : you need help to trace your French ancestors, or a specific family line of French origin ? 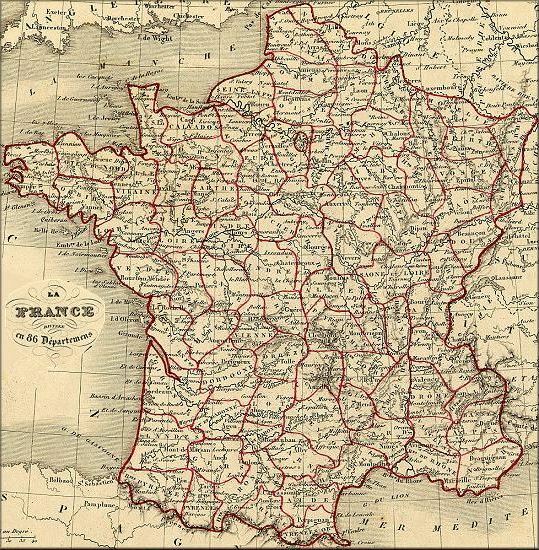 Searching records : need someone to search for records concerning your French ancestors ? Translating : you have found a record, but need to have it translated. 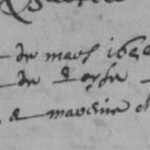 Reading : having a hard time deciphering handwriting of old French records ? Brick walls & dead-ends : you may need assistance in solving a challenging research problem. That’s all Yvon Généalogie, professional genealogist in France, can do for you ! 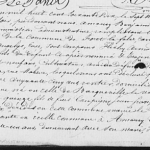 French professional genealogist : how do we work ? 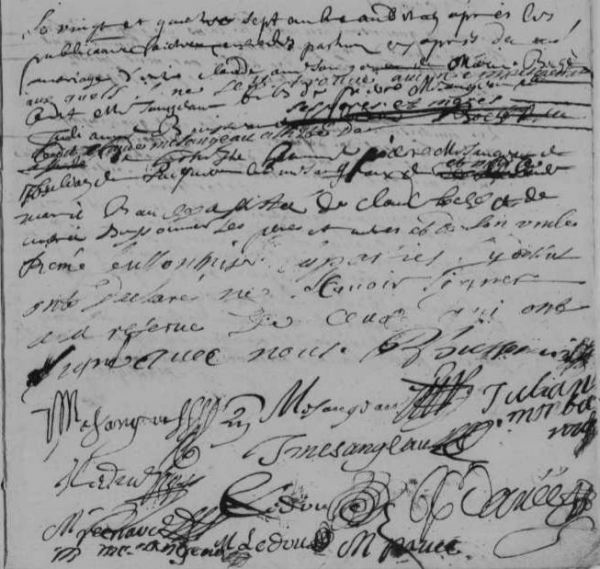 We are lucky enough in France to benefit for our genealogical researches from a large number of online records. 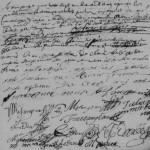 They vary from state (French « départements ») to state, but often include Vital records, Parish registers, even military records, census… It can allow the family researcher to trace his/her family ancestry back to the XVIIth century. You can find here all the records online by state. Yvon Généalogie conduct the researches in online French genealogical databases, but because quality of sources is prominent, use mainly these online records. They provide us with primary sources (while avoiding travel expenses). 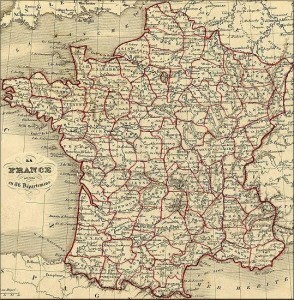 We can do research in all online records, but also specialize in France Western regions. For other types of records (Land and Property, Tax, Wills records, Court records…) but also newspapers for example, on-site research in the Archives repositories is necessary. We bill our services based on the number of hours required. This number is defined in the quotation, and we never bill more hours than we’ve actually spent doing the research. Our hourly rate is €42. We may also charge a flat fee, for example to try and find a brick wall ancestor (from €105, whatever the time spent). As far as on-site research is concerned, we charge no travel expenses for the Archives repositories of the Eure (27) and Seine-Maritime (76) states in Normandy. 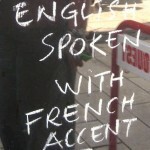 For other French states, expenses will be fixed in the quotation. You can email us at admin [at] yvongenealogie [dot] fr. Je suis historienne d’art et je suis en train de faire une recherche sur JULIETTE HUET née en 1866 et mort à Paris en 1955. J’ai besoin de savoir OU elle était née. D’autres details – elle a eu une fille, Germaine, en aout 1891. C’est le LIEU DE NAISSANCE de Juliette que j’ai besoin de savoir. 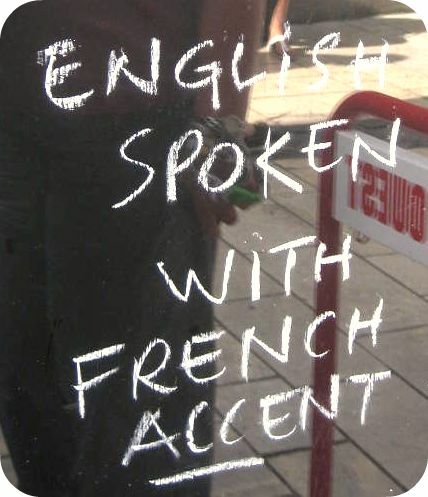 I am from London but have a French Armenian line. I understand that my great great grandfather’s sister moved to Paris from Greece in the 1930s. Is there any way of drawing a tree for them until the present? I hope it is OK for me to write in English. I have a specific enquiry, which does not relate to geneaology but I wonder if you can help in any case. I would like to find the address of someone who was living in a house (not an apartment) Paris in the 1950s: a Russian emigre by the name of Naum Borisovich Glasberg (born 1874 – died 2 May 1963). He is buried in the Russian cemetery of Saint- Genevieve-des-Bois. I visited his house in Paris in my youth and would like to trace it. I understand that French census records are not useful for this purpose because they are not indexed, and wonder if a death certificate might contain the information? Or there might be another route? My enquiry is I’m afraid at very short notice because I am travelling to Paris on 16 October and would like the information by then if at all possible. I am happy to pay for an express reply, if you think that there is any chance of success. I appreciate that this enquiry may be well beyond your zone of activity, if so could you suggest another professional researcher?